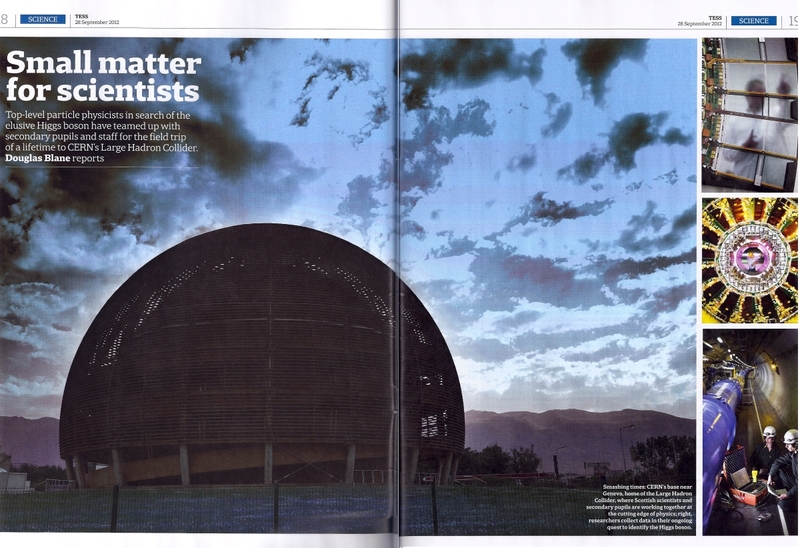 I am a particle physicist working on collider experiments at the high energy frontier - running (ATLAS at CERN), future (CLICdp at CERN and SiD for the ILC in Japan), and completed (CDF at Fermilab). 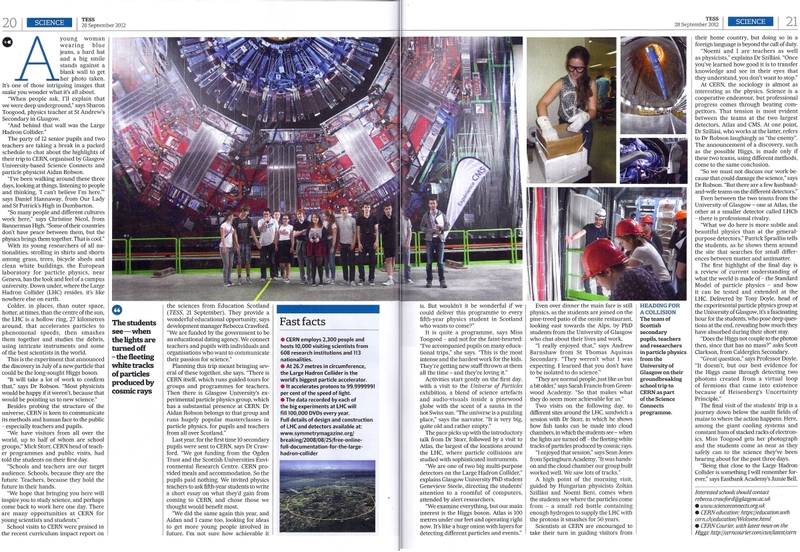 My interests are in precision measurements in QCD/electroweak physics and in electroweak symmetry breaking, searching for the Higgs boson and new physics using advanced analysis techniques and now measuring the Higgs boson - see our latest results on the decay of the Higgs boson to b-quarks at ATLAS (November 2018) and our latest projections on Higgs coupling sensitivities at CLIC (July 2017), updated for a revised luminosity scenario (December 2018). The CLIC inputs and supporting material for the European Strategy for Particle Physics can be found here (December 2018). I am Spokesperson of the CLICdp collaboration (from January 2018). I have also recently been co-convener of the SiD Optimization Group. 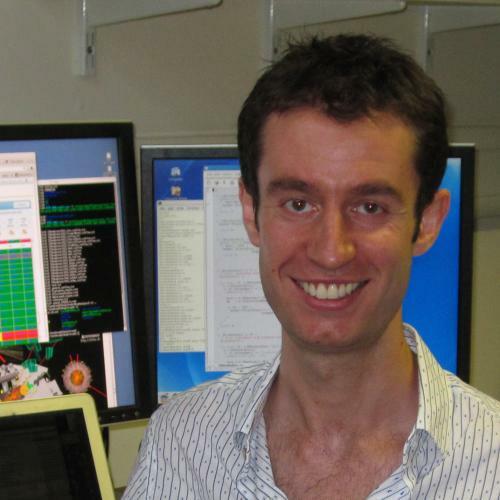 From March 2016 to September 2017 I was Physics Validation co-Coordinator for ATLAS, and from 2015 to 2017 I was chair of the CLICdp Institute Board. 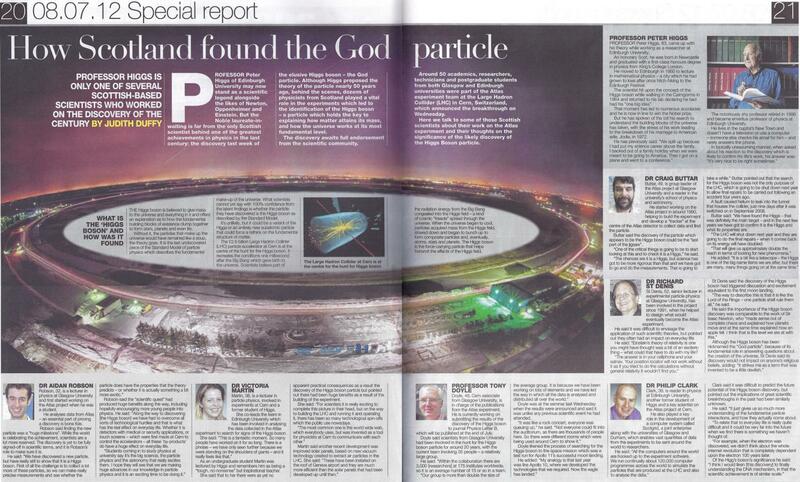 In the past I was co-Head of Offline for the CDF experiment, convener of the W/Z working group at CDF, and co-convener of the ATLAS-UK Standard Model working group. 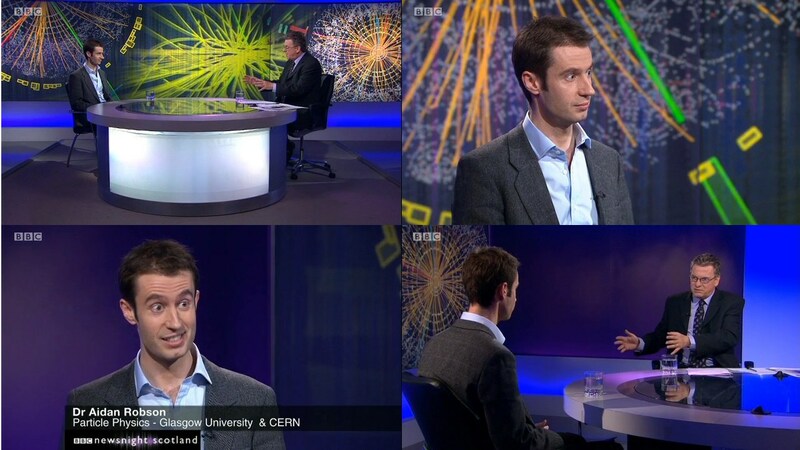 Before coming to Glasgow I studied at Emmanuel College, Cambridge, and in Oxford. 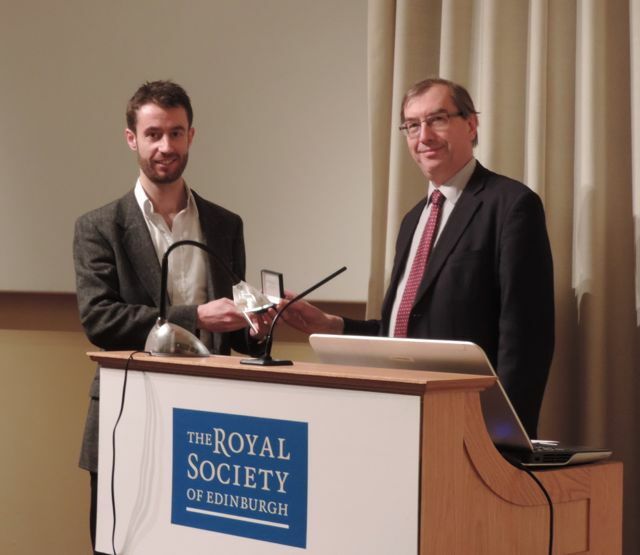 In 2012 I was elected the youngest Fellow of the Institute of Physics, and I was awarded the 2013 Makdougall Brisbane Medal of the Royal Society of Edinburgh. 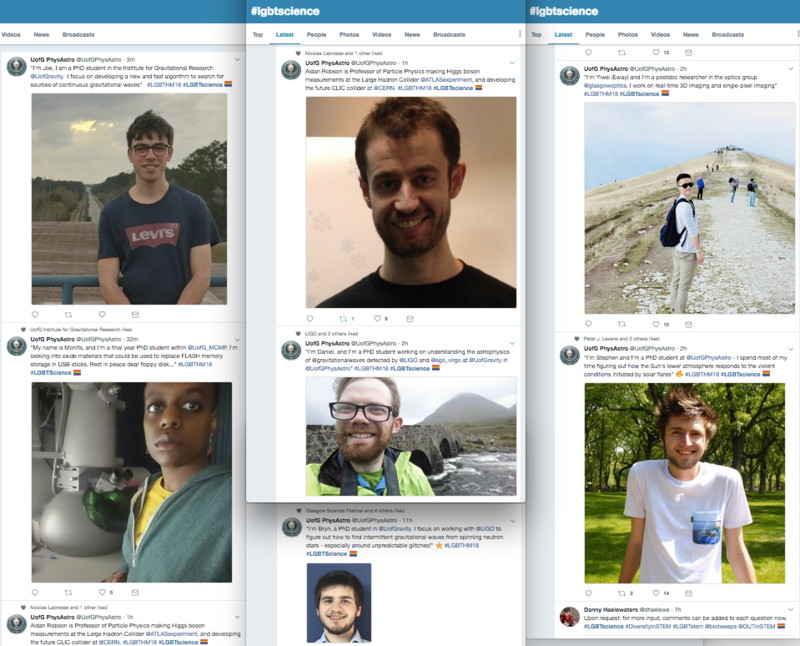 I am Outreach Champion for the School of Physics and Astronomy, represent the College of Science and Engineering on the University's Public Engagement Strategy Group, and am a member of the advisory panel for the Institute of Physics Outreach and Public Engagement Network. 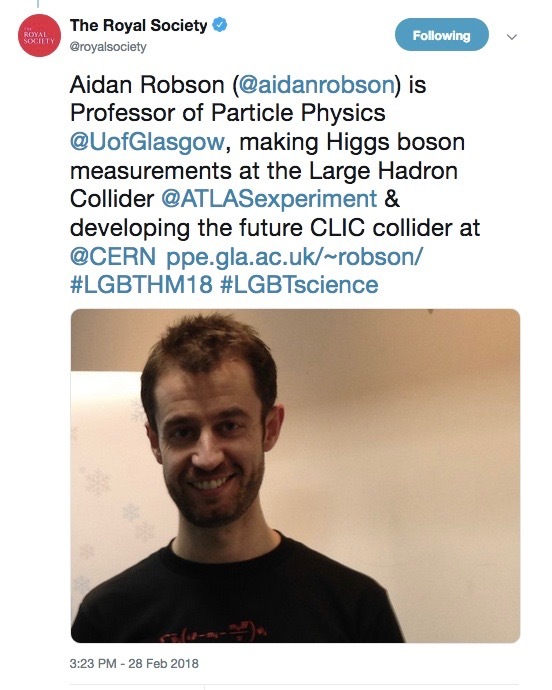 I run the Glasgow Particle Physics Masterclass, which has been experienced by more than 1250 pupils since I started the current series in 2009. 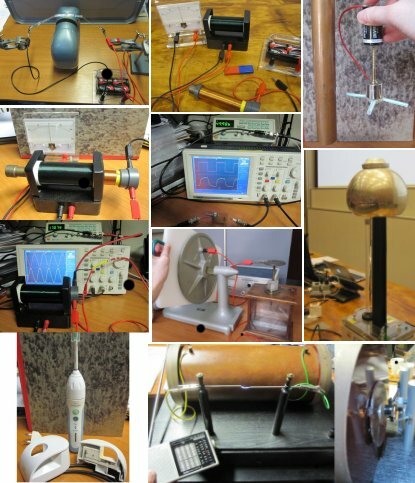 I have given many Saturday Morning masterclasses in the RSE series as well as talks to school groups and events at the Glasgow Science Festival and Glasgow Science Centre, and evening classes in physics for the Open Programme. 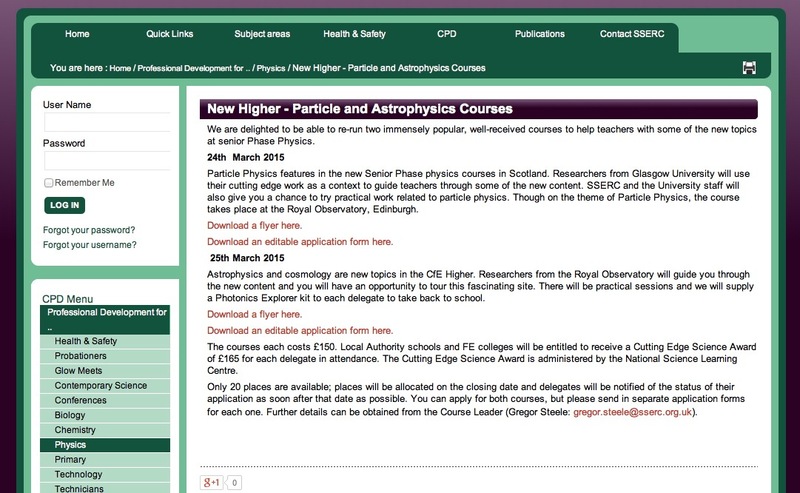 Recently I have been particularly emphasising CPD for Scottish physics teachers. 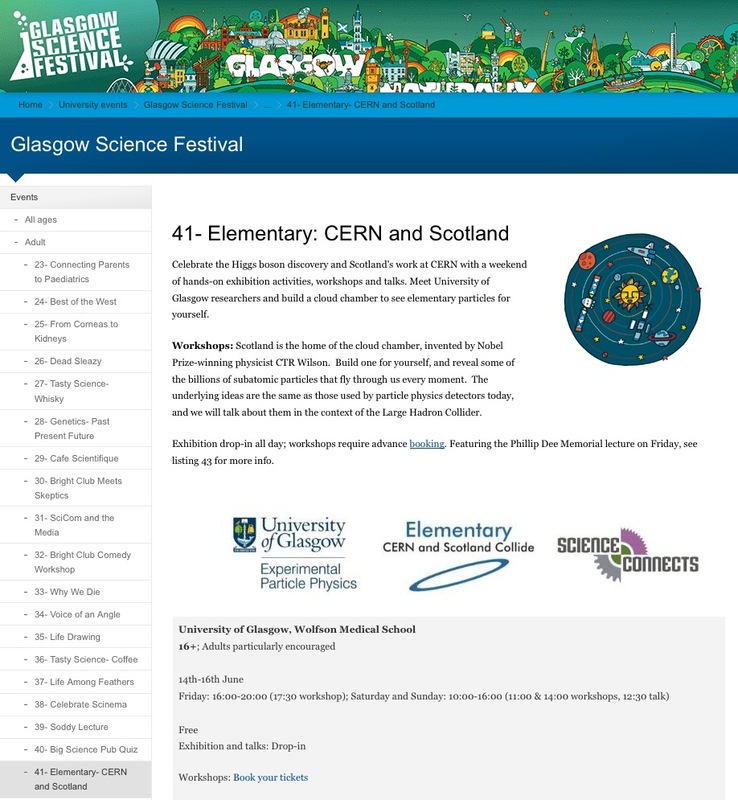 With Science Connects I am rolling out a Cloud Chamber workshop for Scottish schools; over five years I have run a competition that has sent in total more than 50 school pupils and nine teachers to CERN for three days; and I regularly give tours of CERN to visiting groups. I was thrilled to be shortlisted for one of the 2016 STEM Inspiration Awards at the House of Lords. 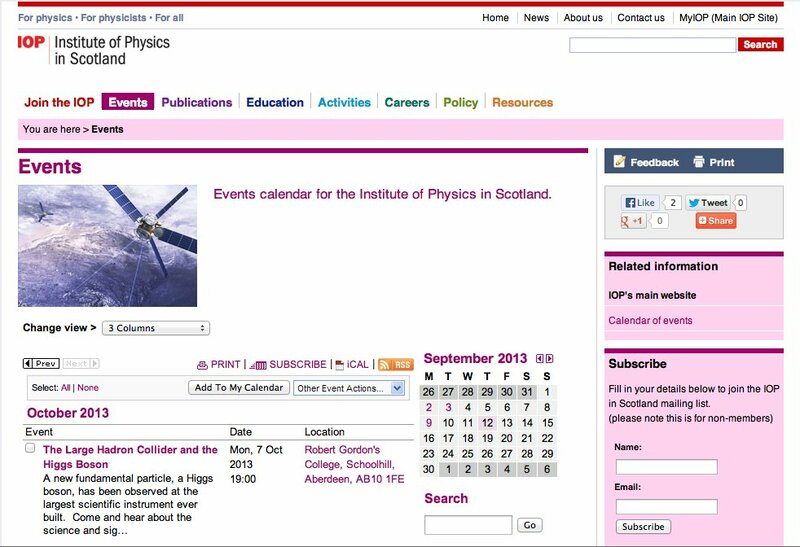 October 2018, Institute of Physics 'Qubit' schools newsletter: "Getting to know the Higgs particle"
I was awarded Senior Fellowship of the University of Glasgow's Recognising Excellence in Teaching scheme in June 2015 and am a Senior Fellow of the Higher Education Academy. 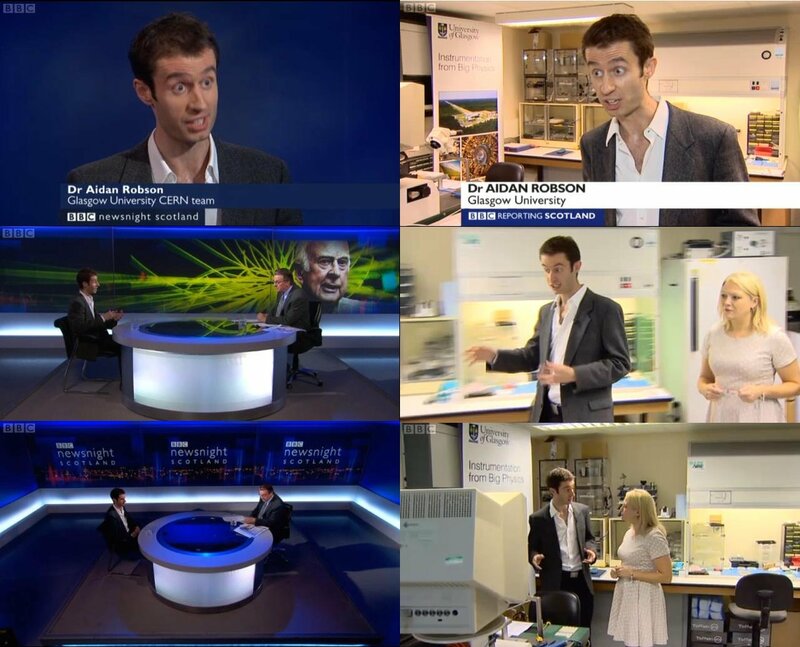 I was shortlisted for the SRC award Best Teacher in Science and Engineering 2015-16.